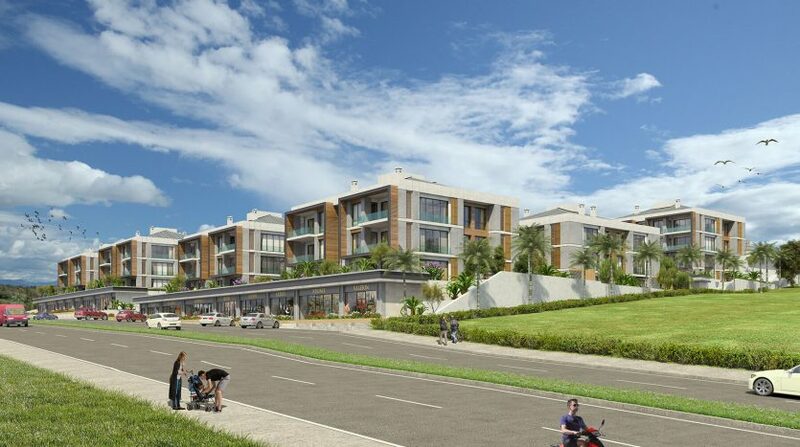 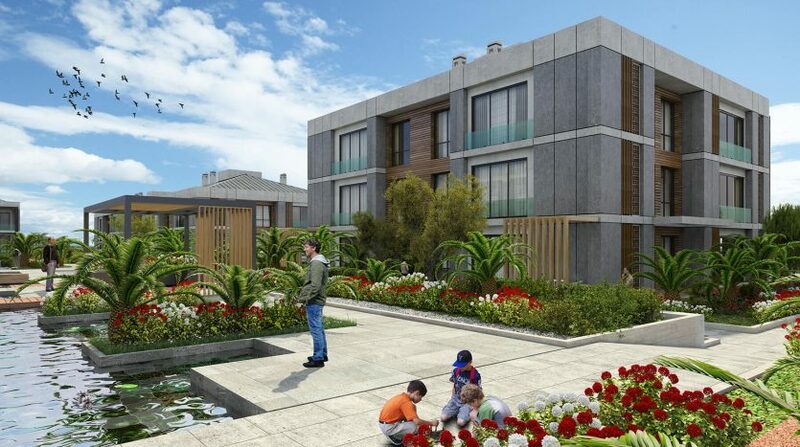 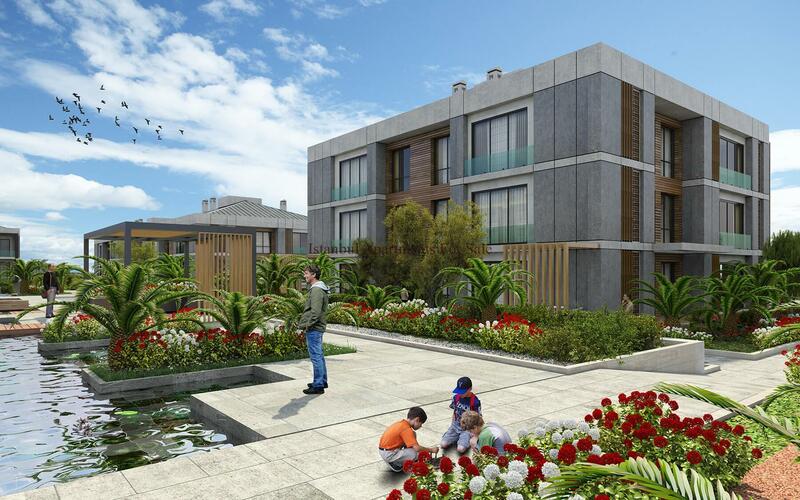 We are glad to offer you prestigious boutique marina houses in Istanbul European Side.This low rise luxury projects is located in Istanbul Yakuplu next to West Istanbul marina.Total 58 houses and 10 commercial units in 14.750 m2 land.The houses are designed 4+1 apartments and 205 m2 living space with large terraces and glass windows. 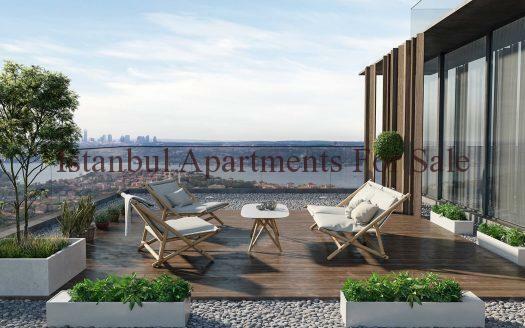 It will be top notch social facilities for residents.Indoor heated swimming pool,fitness,sauna,steam room and mini golf course will be inside of projects.You can reach Istanbul city centre facilities via sea bus,metrobus or public transportation.18 km from Ataturk airport and 30 km from new Istanbul airport.Also direct metro service will be start 2020 to new airport. 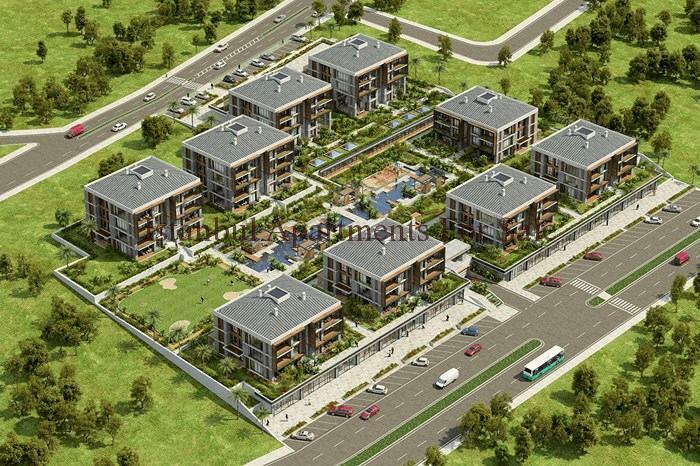 Completion will be December 2019. 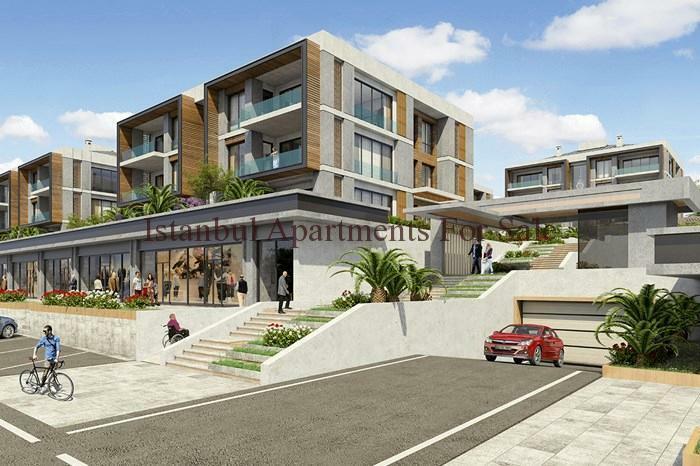 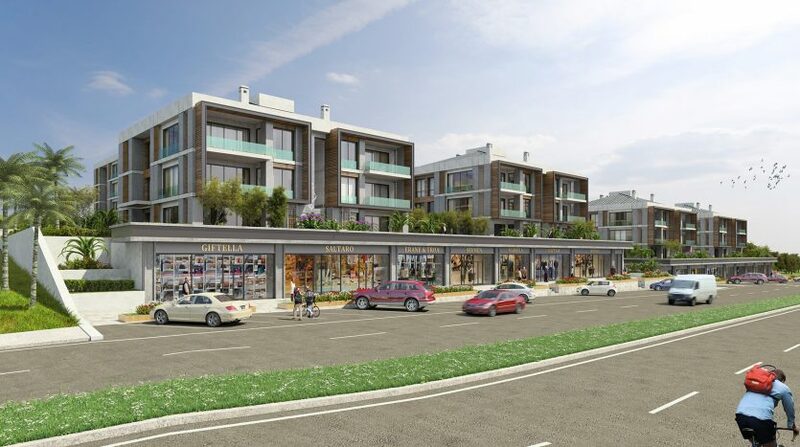 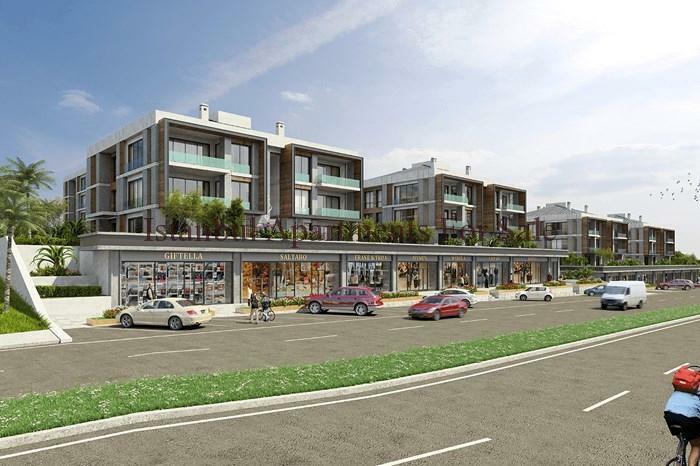 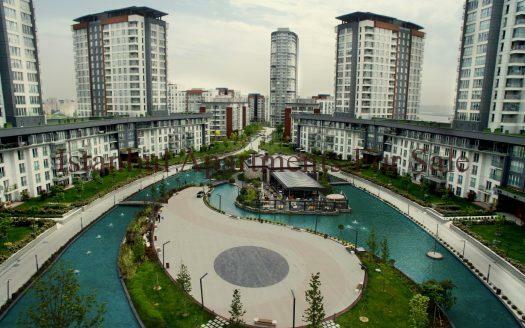 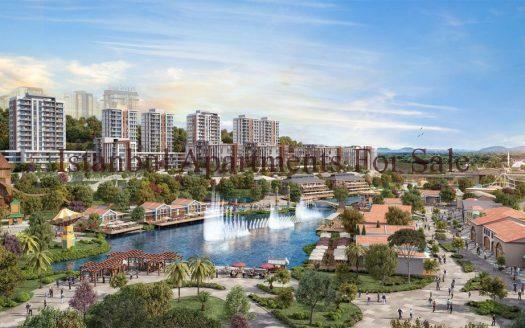 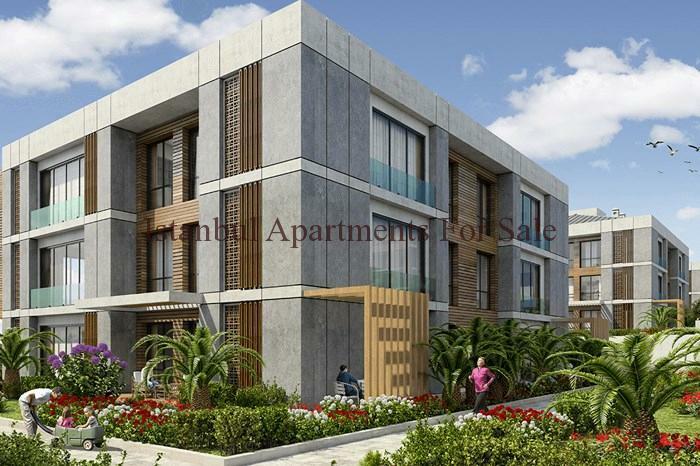 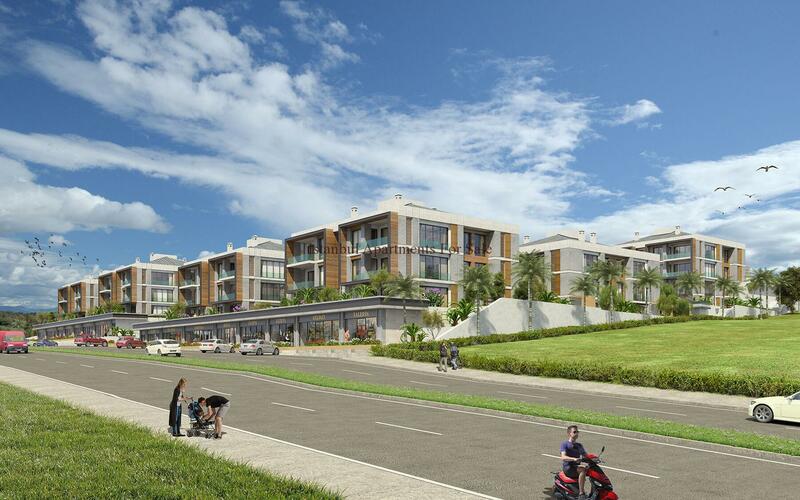 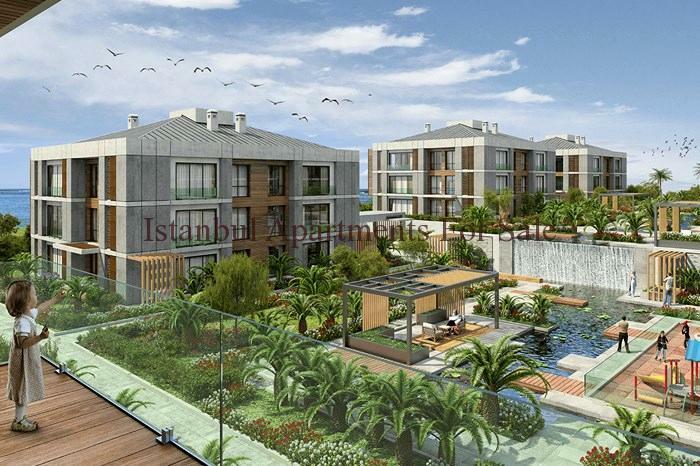 Why buy prestigious marina houses in Istanbul West Marina ?